Just like love, Seoul is lovelier the second time around. Especially if you are with the person whom you love. LOL. Warning! 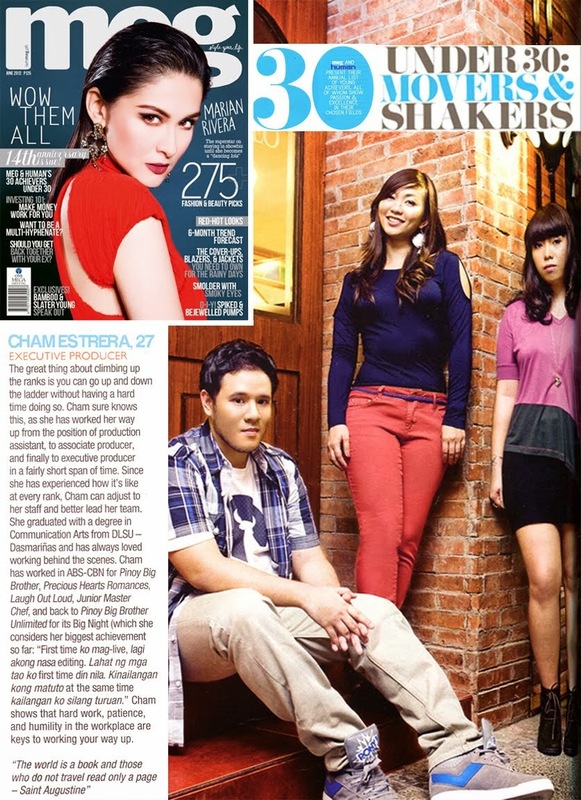 Major CHEESINESS overload. The last time I was in Seoul was just last year around July for a reality show I produced called I Do. 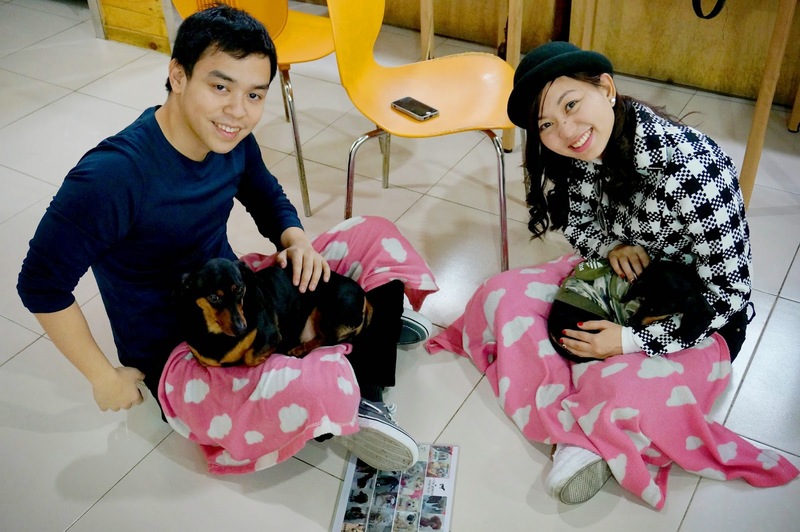 The team spent 4 days to document the life of couple's Jimmy and Kring (who eventually bagged the I Do Grand Couple title). Even if we had 4 days in Seoul I never really enjoyed Seoul as we were entirely working the whole time. Good thing I was given a multiple entry visa so I have an opportunity to go back. Gladly, my boyfriend agreed to spend the holidays with me in the city. During my research I learned that South Korea aside from the K-Pop fandom also is a very romantic country. Its testament are the numerous hit romantic Korean drama series that are popular not only in their country but in other countries as well. Especially in the Philippines where Koreanovelas (as Pinoys coined it) already became a household name. So my Seoul collection is not just about the things that you can do in the city but what you can do as a couple. I have here 15 list of items of what couples can do in Seoul South Korea. 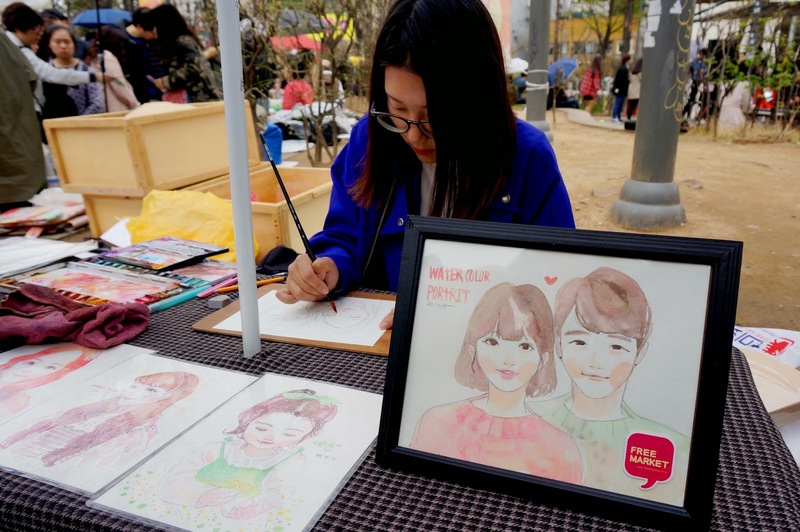 Most of it are activities you can only do in Seoul and some are unimaginably downright keso. 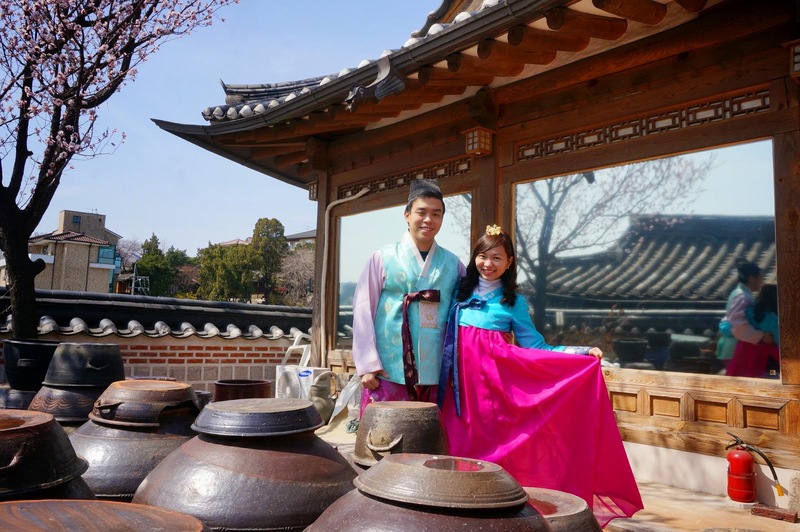 What can be more romantic than to stroll along the most popular palace in Seoul. Play dress up and try on couple hanbok costumes for a unique couples portrait. 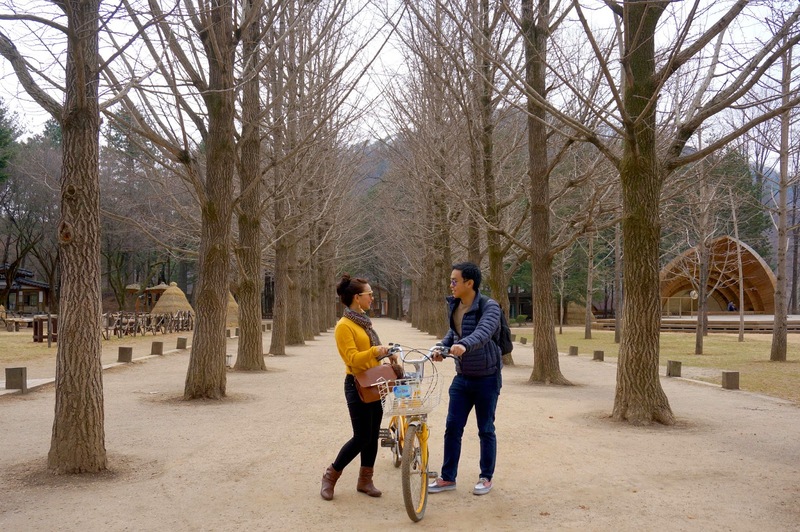 Fall in love at the setting of one of the most popular romantic Korean dramas, Winter Sonata. The row of withered trees can be anyone's perfect backdrop (with or without a partner). 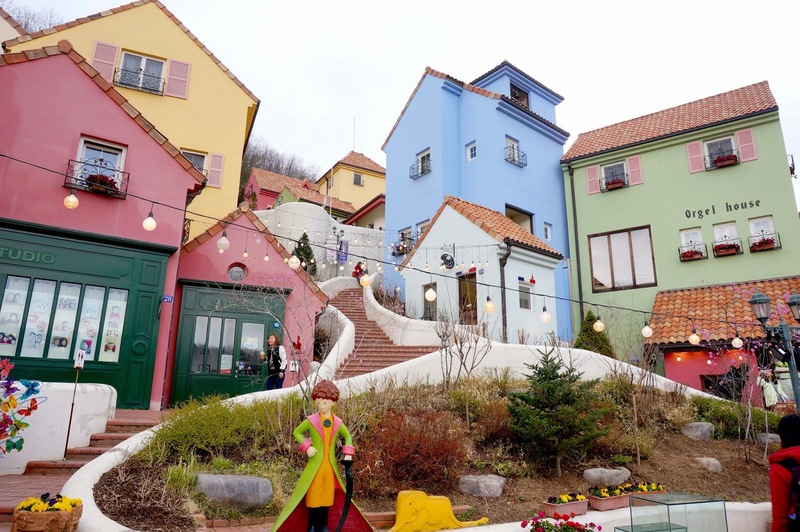 Transport to old country France without leaving Asia by visiting this quaint attraction 25 minutes away from Nami Island. 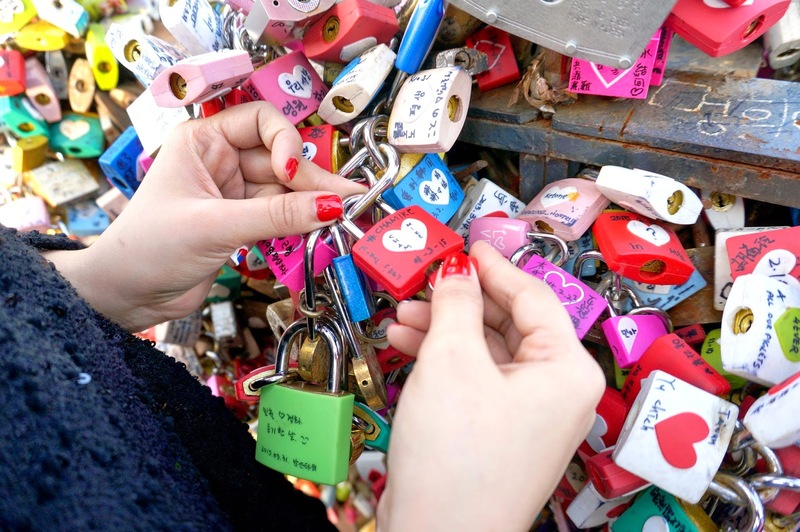 A symbol of love in Seoul is thru a lock, a love lock. 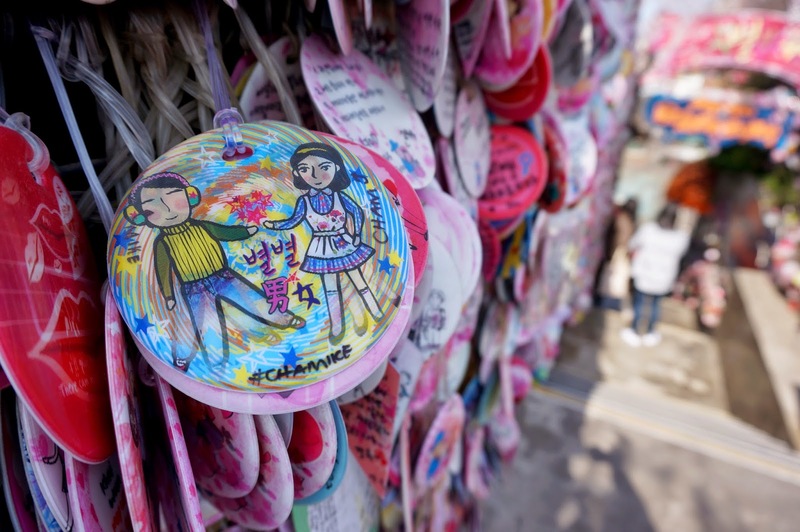 N Seoul Tower is a romantic pilgrimage for couples where one can proclaim their love to their amore. Sunsets are a sure romantic hit so what can be more kilig than witnessing it at the highest peak of Seoul. 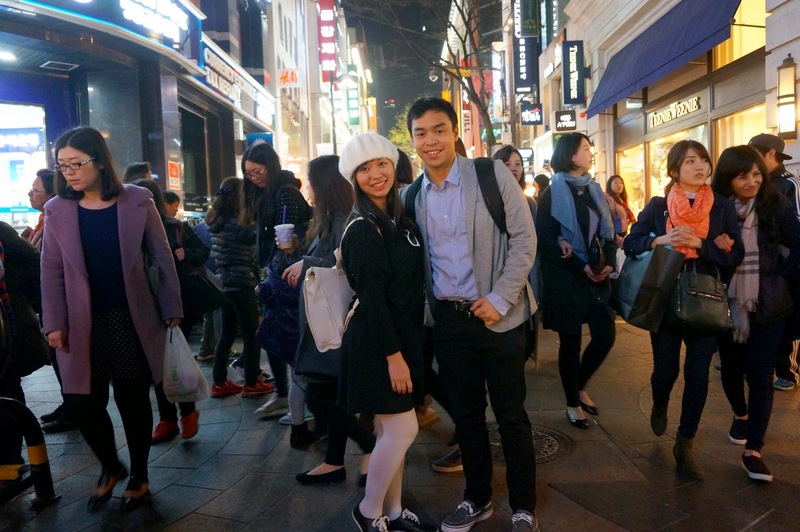 Don't miss walking along the crowded streets of Myeongdong to discover good finds and amazing treats with your date. 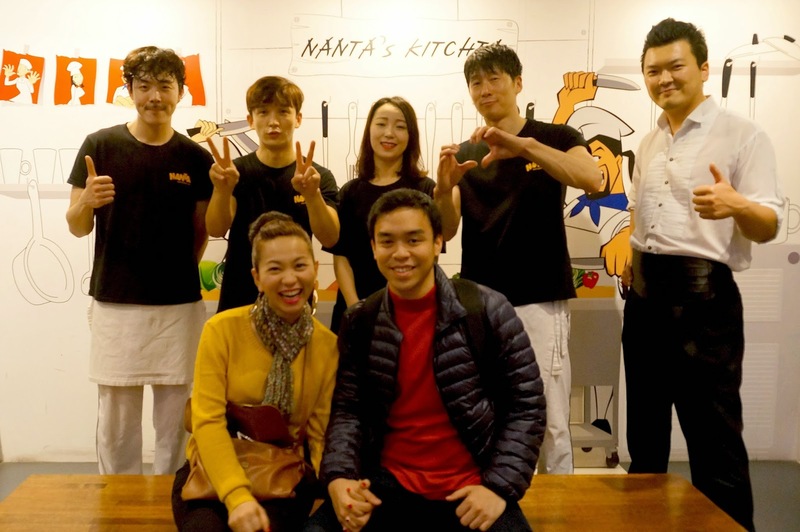 Anyone can enjoy the renowned Korean play that is a combo of culinary arts, martial arts, musical, comedy and of course romance. 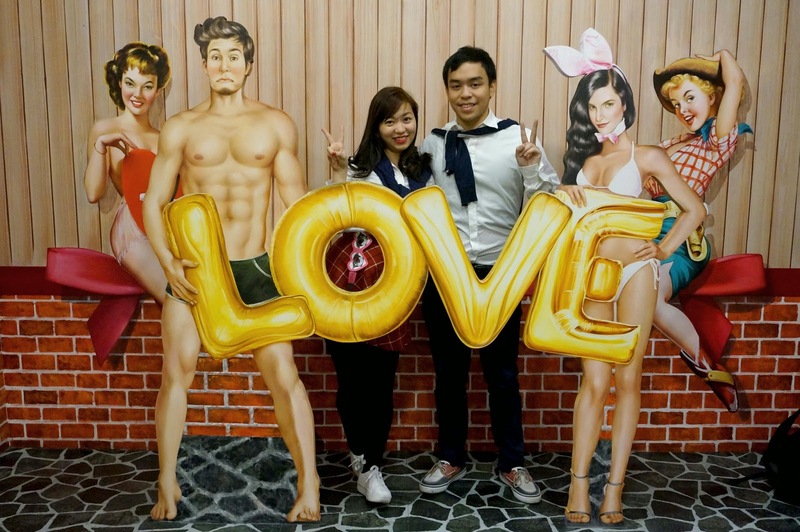 Be one of the thousands of couples who confessed their love through message tags at the top floor of Ssamziegil. Visiting the border of South and North Korea is not the best romantic option but for adventure seeker couples this is an interesting & educational place to visit. Especially during spring season where walking along layers of beautiful cherry blossom trees can be dreamy and breathtaking. A funny for adult only trick-eye museum that one can enjoy with a partner. One of the most unique things to do when you're in Seoul is to sit for ten minutes while a Korean artist paints you and your partner. 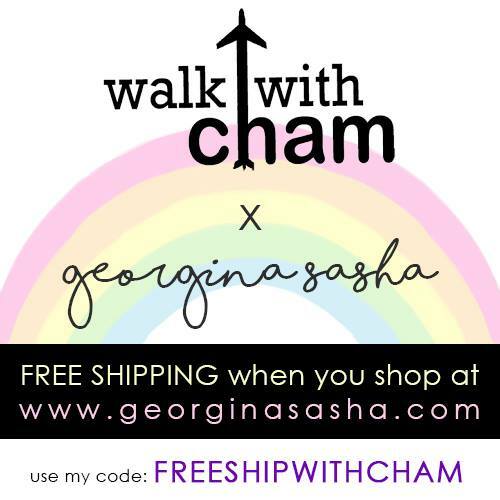 Definitely a cute and lovely souvenir you can keep for a lifetime. 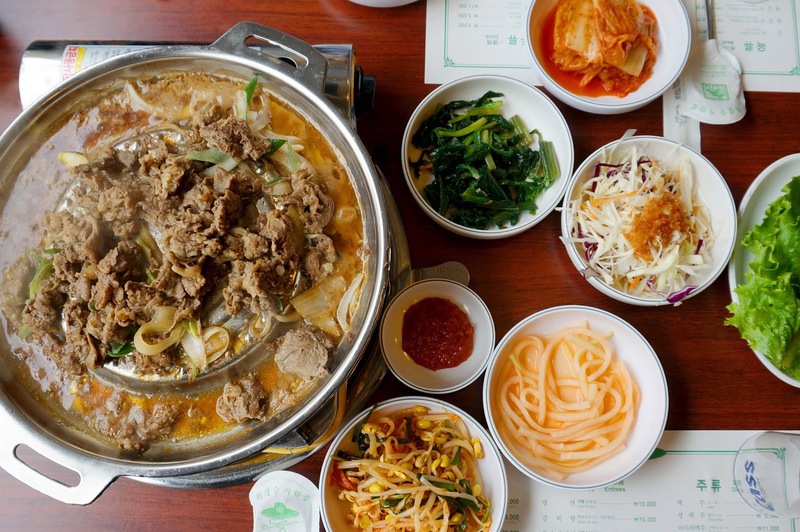 A love affair with Korean cuisine can never go wrong with you and your partner. 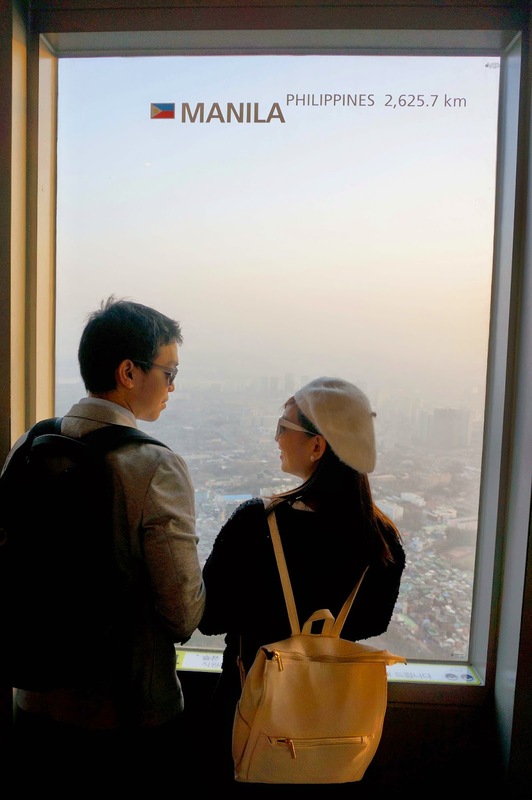 Fall in love with Seoul like what ChaMike did and for sure you and you partner will have the grandest time.